As E.R. 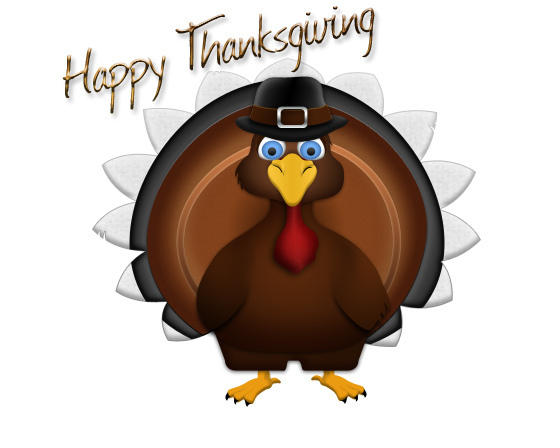 Becker Company takes a Thanksgiving break from inbound marketing, here are a few thoughts about this favorite holiday -favorite because everyone in the U.S. celebrates it. Thanks is about the past. We reflect on what has transpired - good and bad - in our lives and weigh the moments, the people, the experiences that have contributed to our lives in some way that moves us forward, creates a sense of joy, helps us grow. These things that we’re thankful for aren’t necessarily always positive things. Many times in my life it’s been the challenges that have provided the greatest opportunities. This year I have a bunch of them to embrace and thank. Giving is about the future. It’s recognizing that it’s more important to focus on how we help others than how we may be helped. If we accept that giving is the only path to receiving, then it’s a no brainer. We give and give and give. It doesn’t use us up. It replenishes us in the end and is the most positive way to move ahead. We all have our past and, although the future is no guarantee, why not try with hope and generosity to make it rich and rewarding? Both Thanks and Giving are key to living our lives with humanity, humility and love. Thank you for reading, subscribing, visiting. Looking forward to giving you our best inbound insights. Image is from the Flickr stream of bennthewolfe under Creative Commons license.